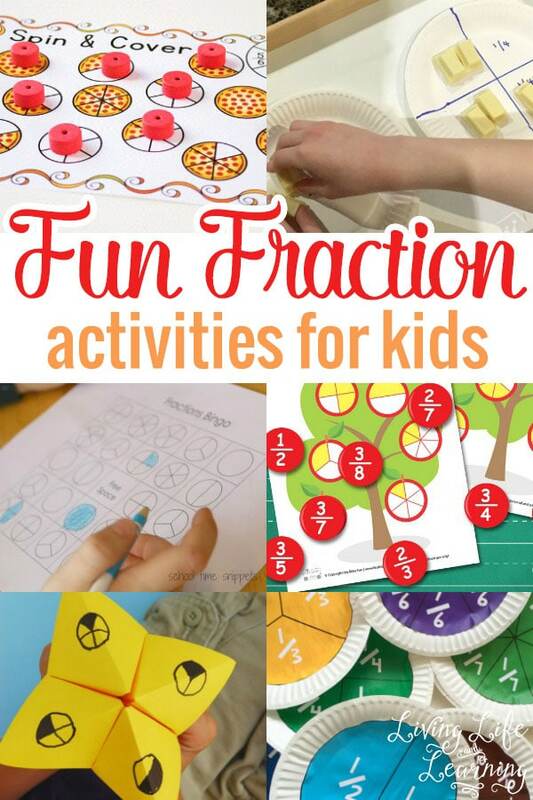 Math doesn’t have to be a bore, take a look at the fun fraction activities for kids to make math more exciting. 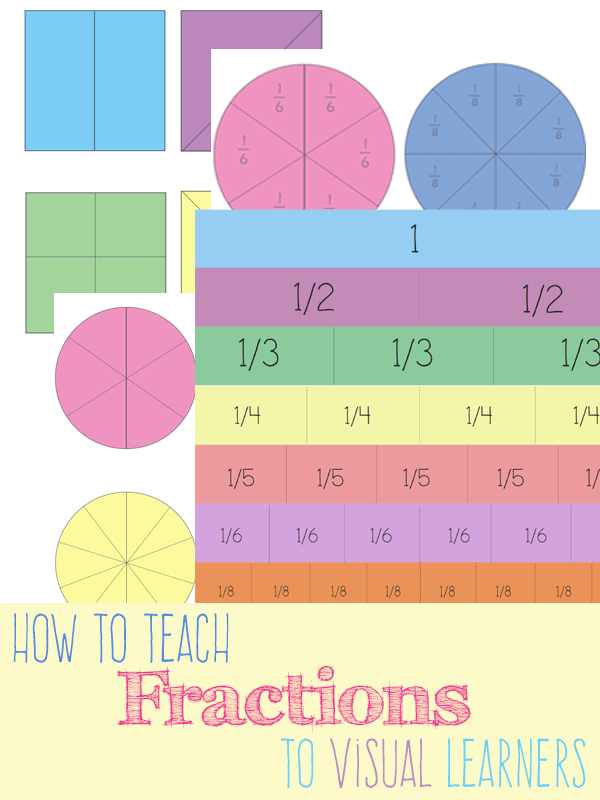 There are some wonderful ideas to illustration fractions and get kids learning in a hands-on way. There are ways to use printable games, draw out your questions and fun games that get the child thinking in terms of parts and wholes. This can be a challenging math topic to cover with young kids so why not make it interactive to capture their love of learning. What better way to practice fractions than with pizza? Use these free printables, or make a pizza on your own! Use this free file folder game to practice fractions with apples. It was made for grades 1-2. Math is best with food! Make fractions fun with this hands-on chocolate activity. Make math fun with a cootie catcher! Learn circle fraction graphs, fractions, and decimals. There’s also an add-on game involving multiplication for more advanced learners. Turn learning fractions into a game! Play Bingo with these Bingo Cards, with fractions. Learn fractions with beautiful flowers made from paper plates! The flowers are large so you can easily see the fractions. For tactile learners, use these free clip cards to practice fractions. The fraction cards have pizza on them, and students must choose the right equation out of 3 possible fraction combinations. Grab this free printable to create fractions from snowflakes. 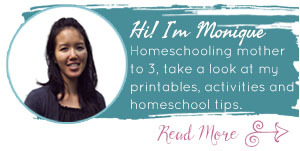 Plus, it is no prep, making it easy for a last minute activity. Designed for fifth graders, here are three hands-on fraction games to help reinforce fractions. Plus, they’re no prep, making things easier. Using colored paper clips, link together line fractions. There’s also a free printable to make learning easier. Use this interactive flip book to practice fractions! It begins with one whole and has 6 common fractions. Learn fractions one day at a time. This freebie allows you dissect different fractions, one day at a time. Practice fractions with foods, from ice cream scoops to pizza. They are made from construction paper, for maximum hands-on! Use this twist on the card game “War” to practice fractions. It’s best for mid to late elementary students, and can help with reviewing fractions quickly. Whether it be inside or outside, create this fraction hopscotch.